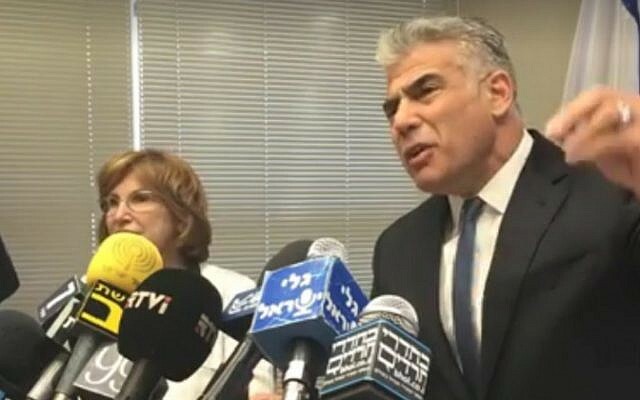 The signing of a coalition agreement between the ruling Likud party and ultra-nationalist Yisrael Beytenu Wednesday gave way to gloomy predictions over the country’s future by opposition lawmakers, who warned Israel will face increased internal and international pressures as a result. 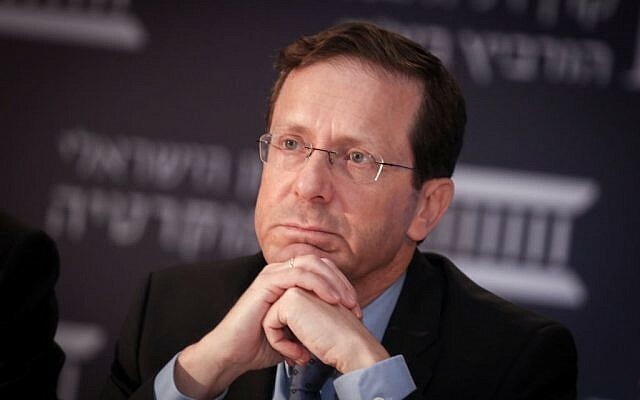 Opposition leader Isaac Herzog predicted a deterioration of the situation in the country, and his No. 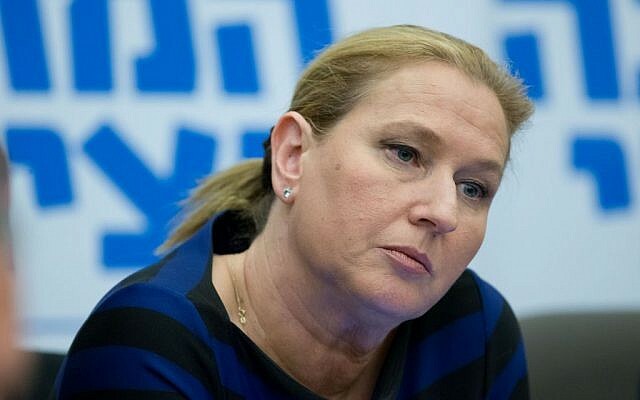 2 in the Zionist Union faction, Tzipi Livni, cautioned that the boycott movement against Israel will only increase. 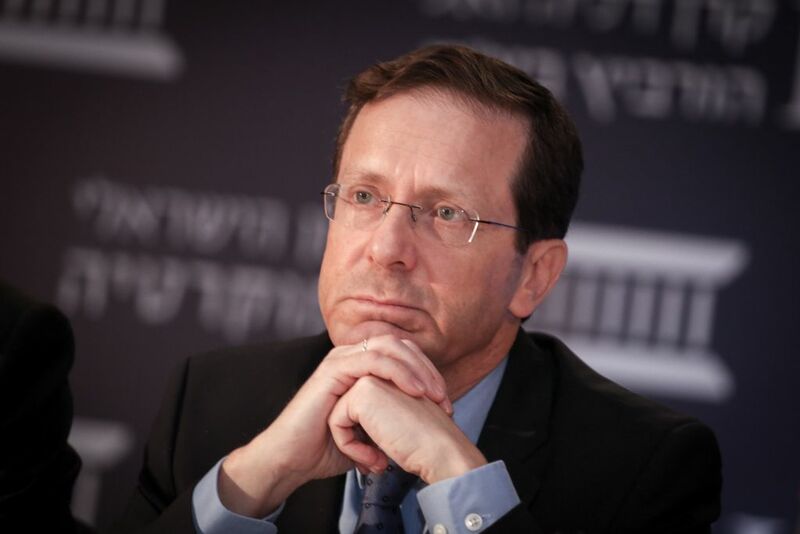 Speaking at an event hosted by the Israel Democracy Institute, Herzog warned of the dangers posed by a cabinet that contains the right-wing Yisrael Beytenu and Jewish Home parties. 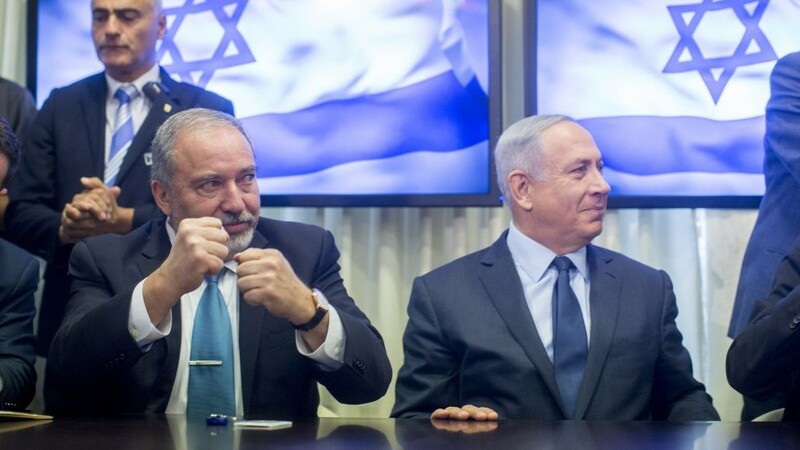 Negotiators for the Likud and Yisrael Beytenu parties reached an agreement overnight Tuesday to bring Yisrael Beytenu into the coalition and name Liberman defense minister. He is expected to be sworn in on Monday, pending a Knesset vote. Yisrael Beytenu will bolster the coalition’s 61-seat, razor-thin Knesset majority with five seats, while shrinking the opposition to 54, though Jewish Home has threatened to hold up Liberman’s appointment if demands are not met to increase intelligence sharing among ministers on security matters. Livni warned that the new coalition will hinder the peace process and further turn the world against Israel. Netanyahu has said the addition of Liberman, a hardliner who has referred to Palestinian Authority President Mahmoud Abbas as a terrorist, will not affect peace efforts, addressing fears that the move will hinder diplomatic efforts with the Palestinians. 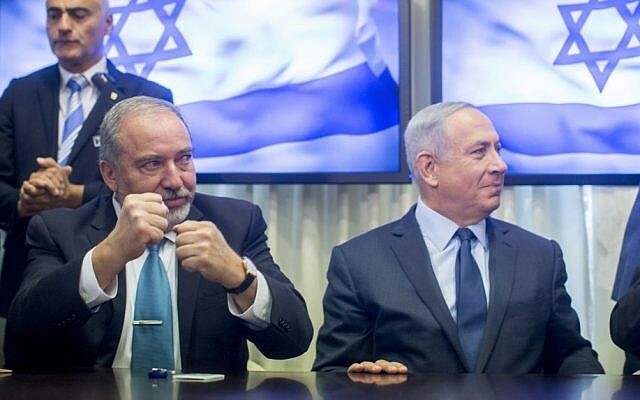 Liberman previously served as foreign minister under Netanyahu, but publicly split with him over how to manage the 2014 Gaza war and moved into the opposition after elections last year. Meretz chief Zehava Galon, who once accused Liberman of acting as a foreign agent for Azerbaijan, charged him with underhanded dealings. A Yisrael Beytenu source said the coalition deal was inked Wednesday after the party’s demands were met, including a minimum increase of NIS 1.4 billion ($360 million) for pensions — a sticking point in the negotiations earlier this week — as well as another NIS 150 million toward public housing. 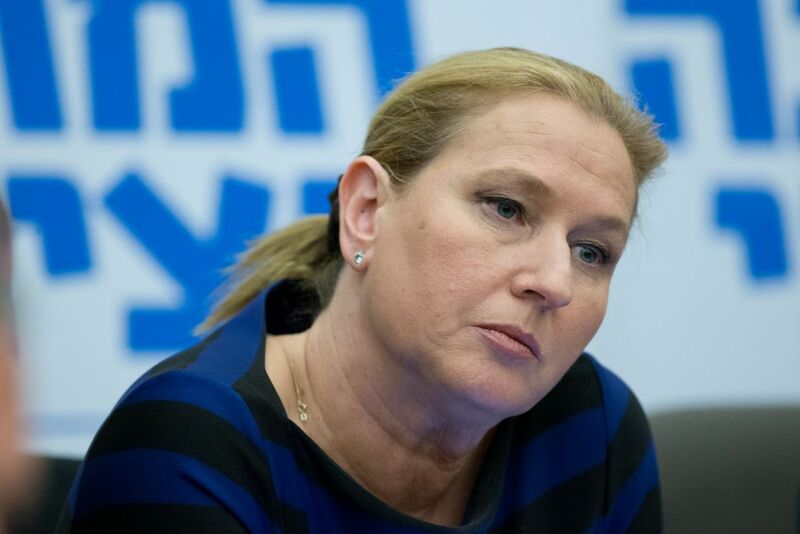 Along with Liberman’s appointment as defense minister, Beytenu party member MK Sofa Landver will resume the role of immigrant absorption minister, which she previously filled between 2009 and 2015. 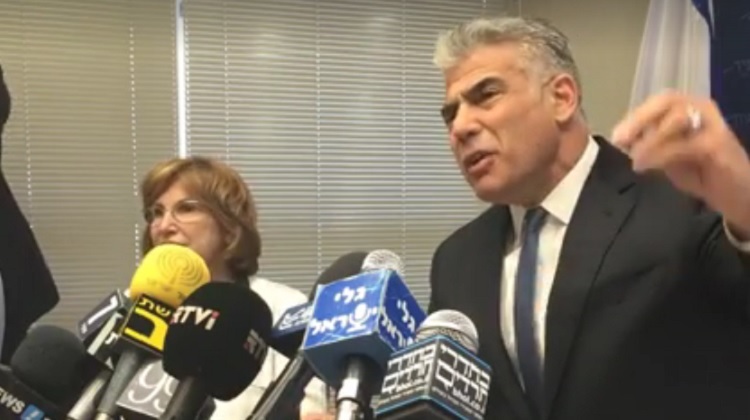 The Yesh Atid party, who at one point joined up with Liberman to push through reforms of religion-state matters, criticized Liberman for dropping many of his stated principles in order to take a seat at the cabinet table, including education issues and the demand for all parts of society — including the ultra-Orthodox community — do national service. “Liberman gave up on the equal burden [of national service], on the core education curricula, and on all the values that he promised to fight for, and now he has also given up on the pensions problem. Signing the agreement and the entry of Yisrael Beytenu into the coalition is not an achievement. It is an embarrassing surrender, a betrayal of the public trust, and an abandonment of the public. The pensions problem can’t be solved with a billion and half shekels. This is a slight addition that can’t really help those who need it,” read a statement released by the party. Druze member of Yisrael Beytenu MK Hamad Amar indicated his support of the coalition deal by posting an image to his Facebook page showing a clause from the agreement in which the coalition commits to implementing a development plan for the Druze community and other minorities. Liberman’s presumptive move into the Defense Ministry shook the Israeli political arena when it was announced last week, as the then-incumbent defense minister Moshe Ya’alon from the Likud party was effectively ousted from his post. Ya’alon promptly resigned from politics, citing a “lack of trust” in the prime minister.